We received a call from the Lorain Animal Emergency Clinic & Specialty Center about little June Bug who needed medical attention. 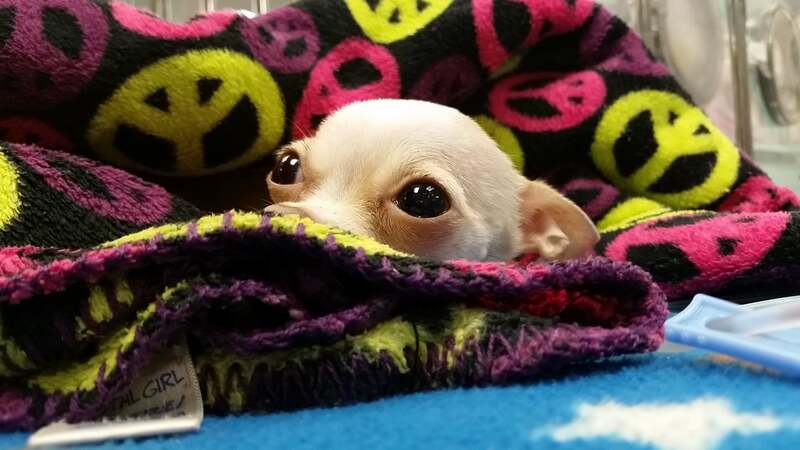 She is one of the hundreds of dogs and cats that receive medical attention thanks to your donation! Donations of all kinds are greatly appreciated. Your donations help ensure that the animals are given excellent care along with quality food and supplies. If you prefer to shop for the animals, we gladly accept dry pet food, collars, leashes, treats, etc. Click here to view our Supply Wish List. Did you know that if you use AmazonSmile to make purchases on Amazon, Amazon can donate 0.5% of eligible purchases to the APL? 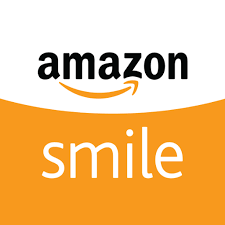 Go to smile.amazon.com, search for “Friendship Animal Protective League” and add us as your designated charity. Although we accept any donations, here’s a list of the most needed items. Choose from a motley assortment of useful donations from puppy chow to Safe Paw Ice Melter. Kuranda Beds are elevated, cot-style dog and cat beds with a chew proof design. We have much gratitude for those who have chosen to honor us with their charitable bequest after they have died. For information about this type of donation, please contact us here. For detailed information about Friendship Animal Protective League, check us out at Guidestar.org. Your endowment is a way to help us with our regular ongoing operations or other special purposes. If you would like to find out more about how you can contribute in this way, please contact us here. If you have any questions regarding making a donation of any kind, please feel free to give us a call at 440.322.4321 or contact us via email. We look forward to hearing from you soon!